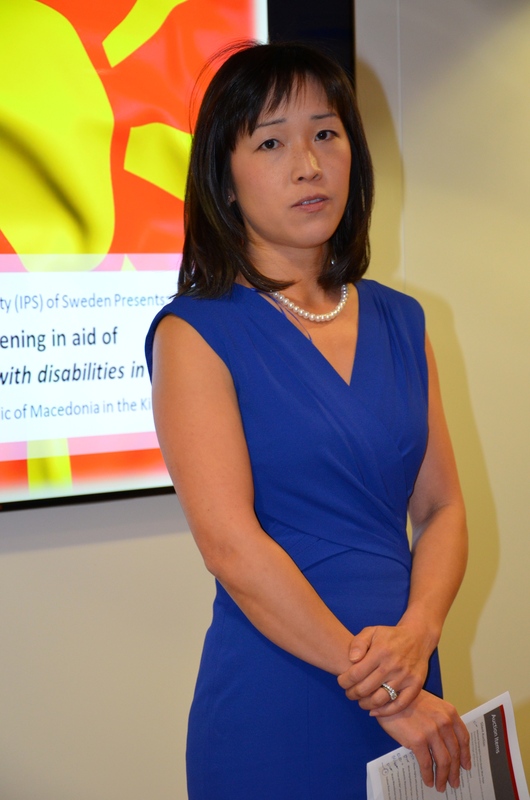 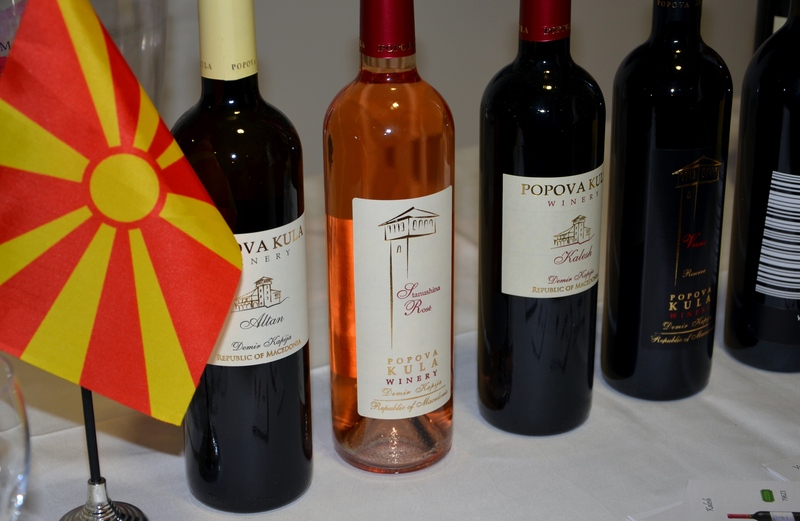 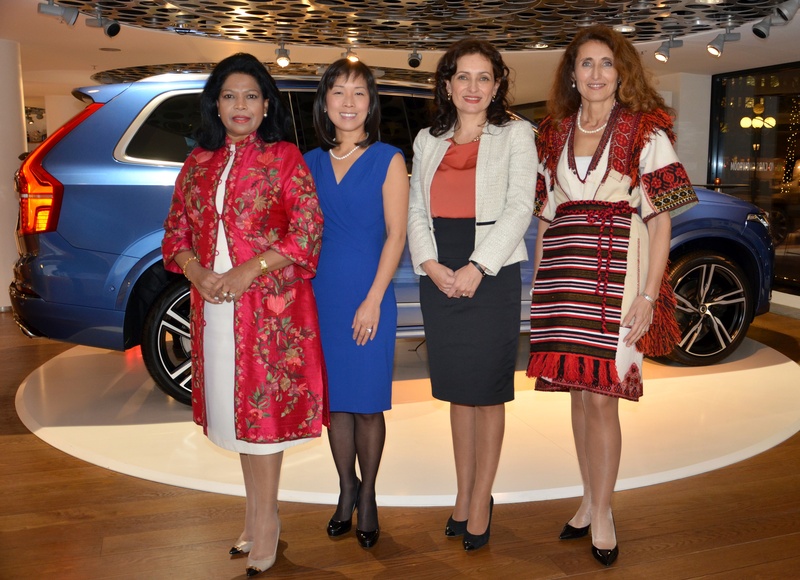 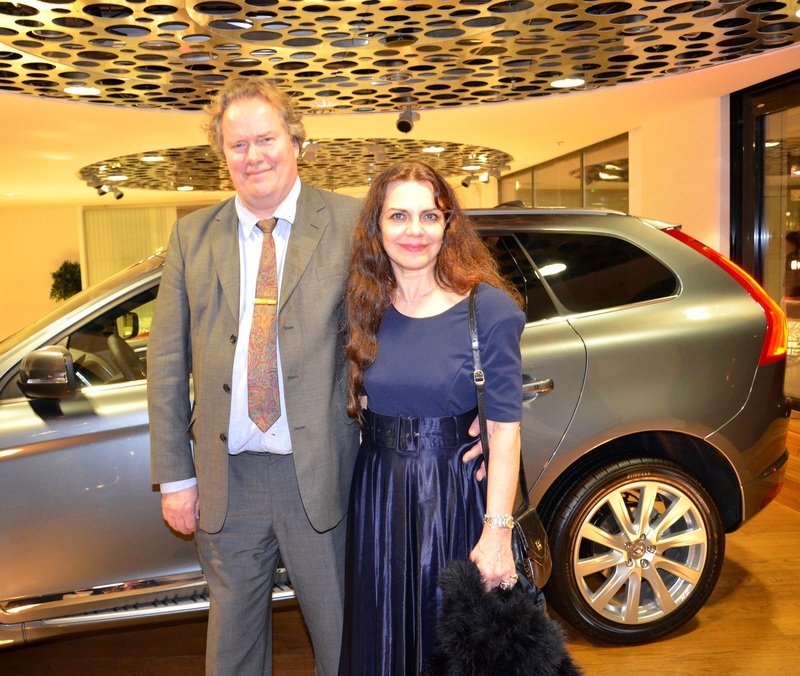 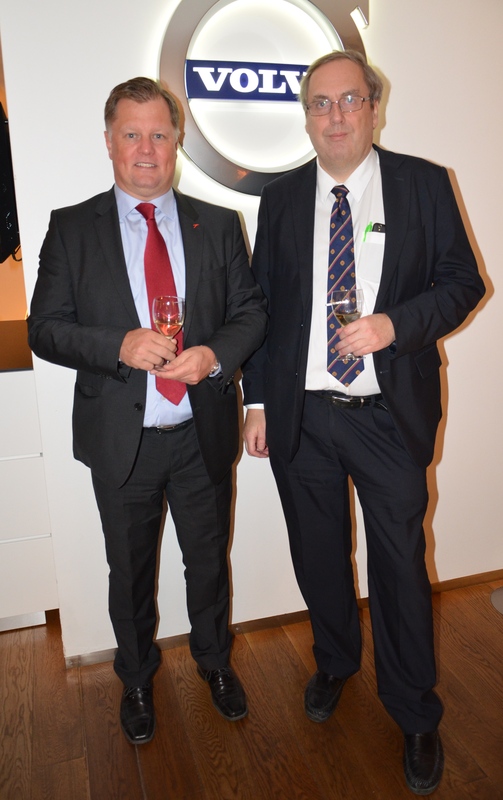 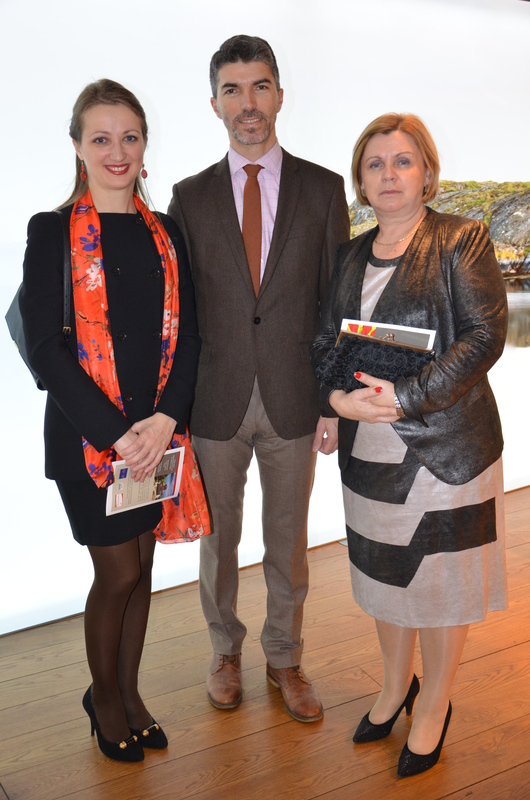 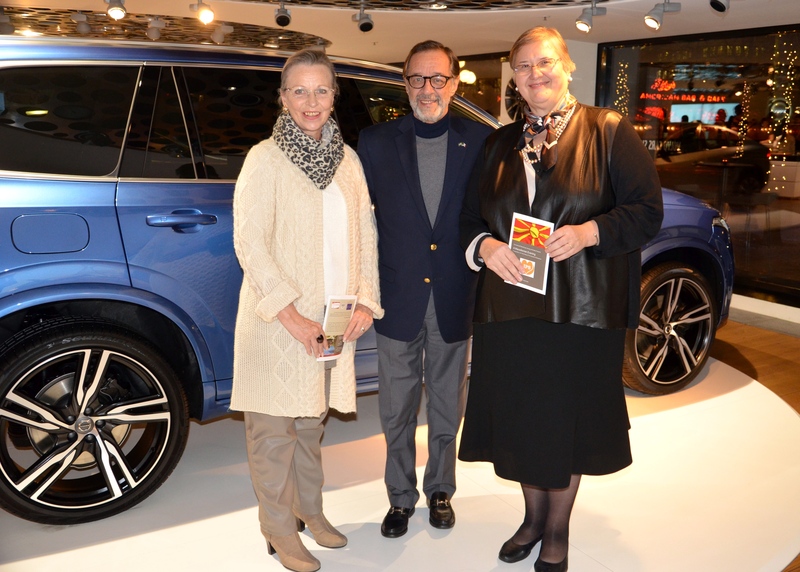 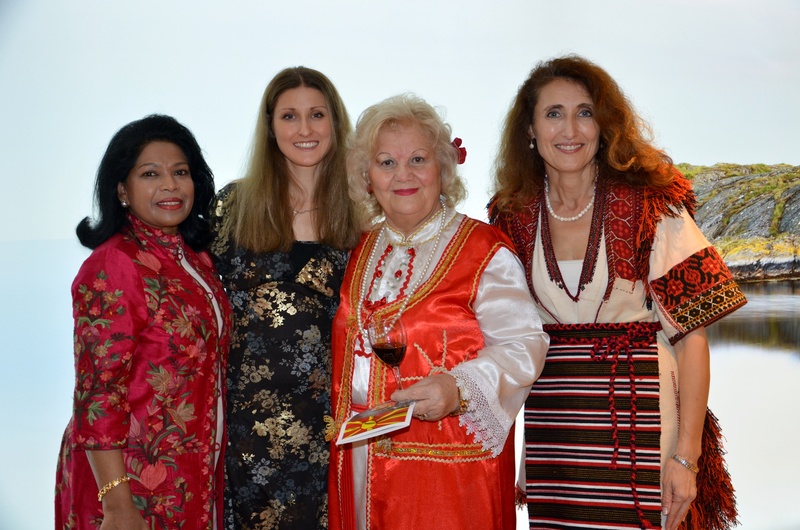 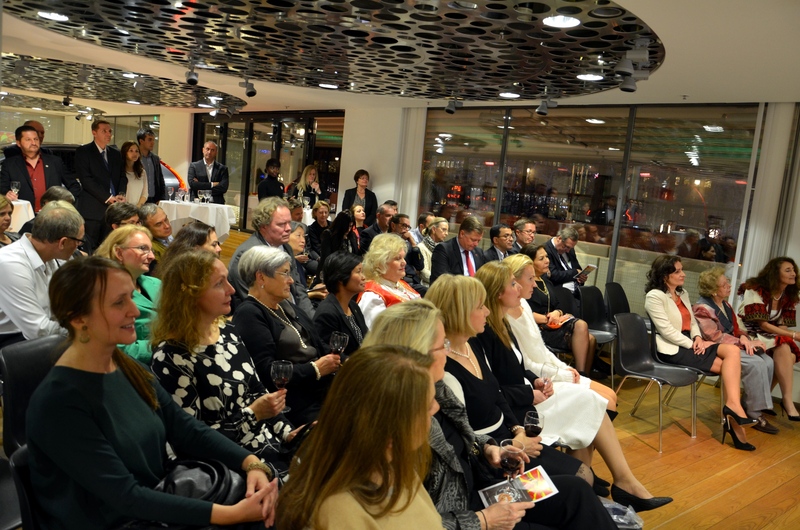 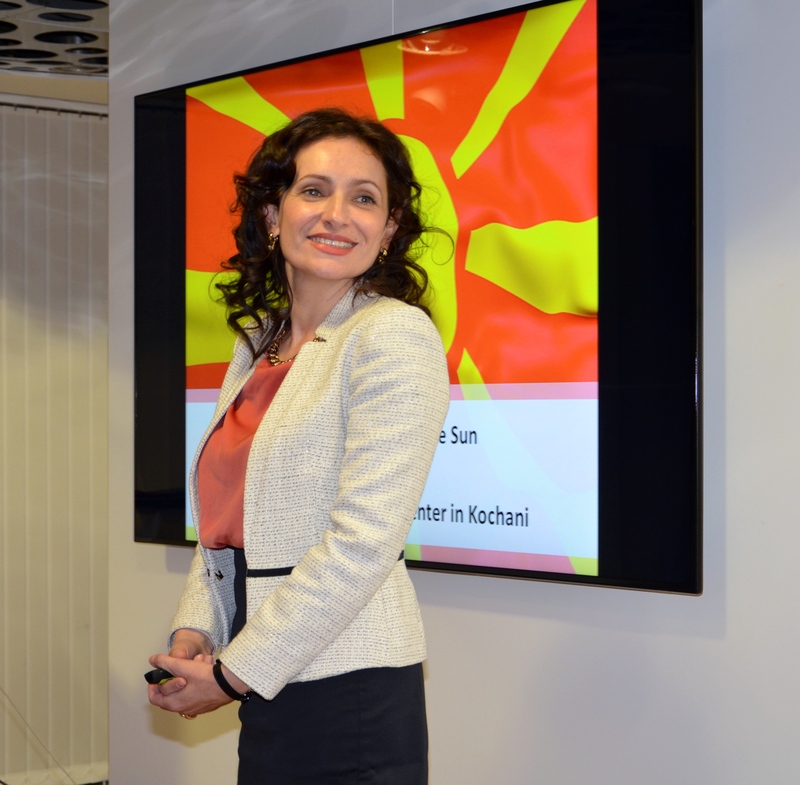 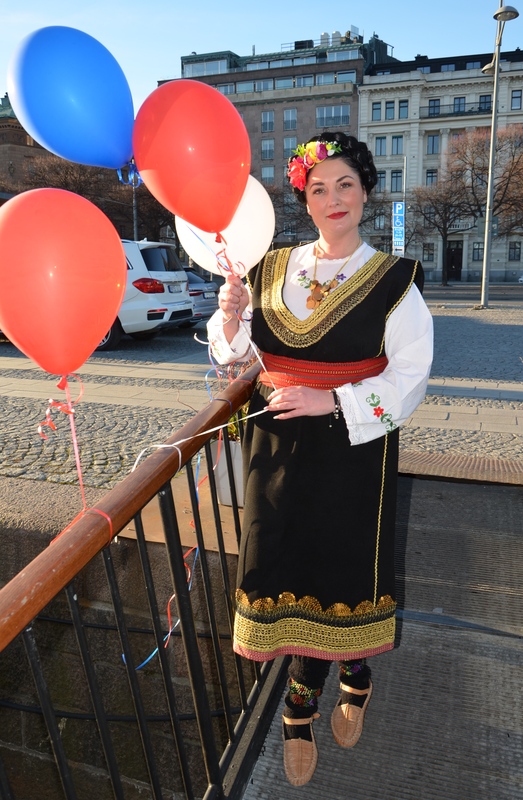 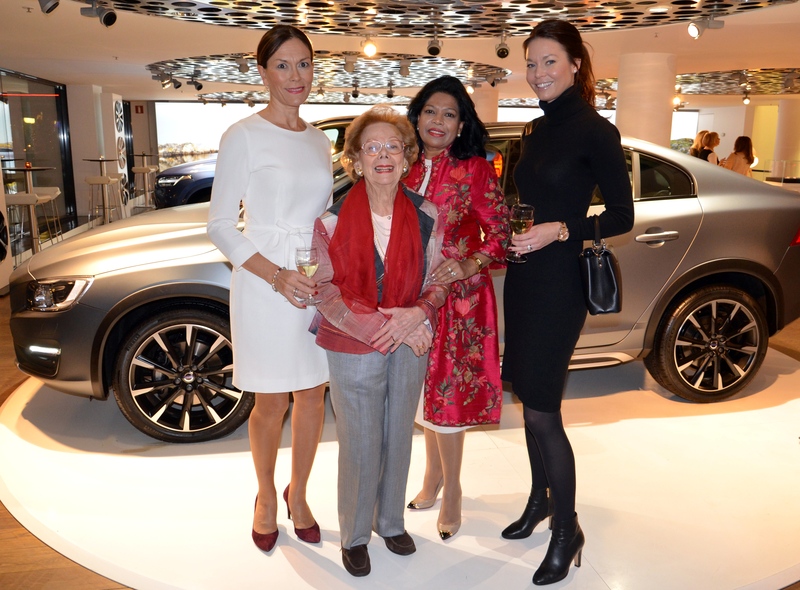 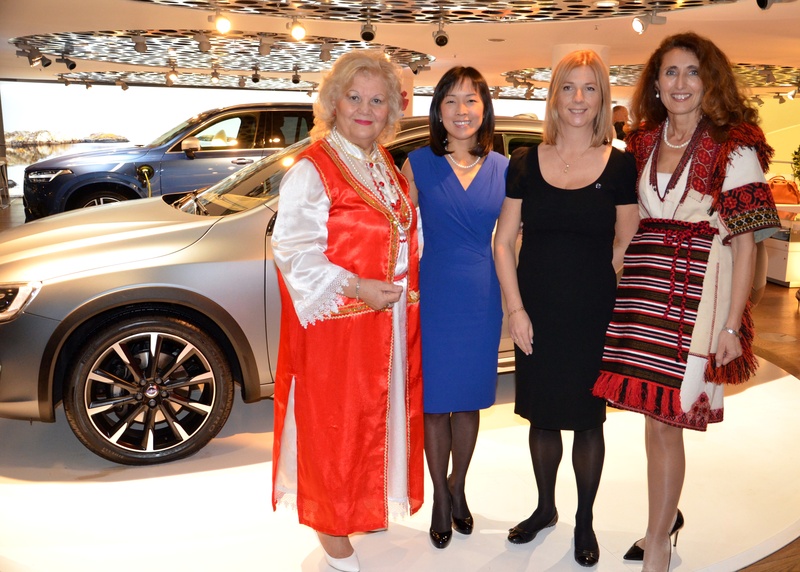 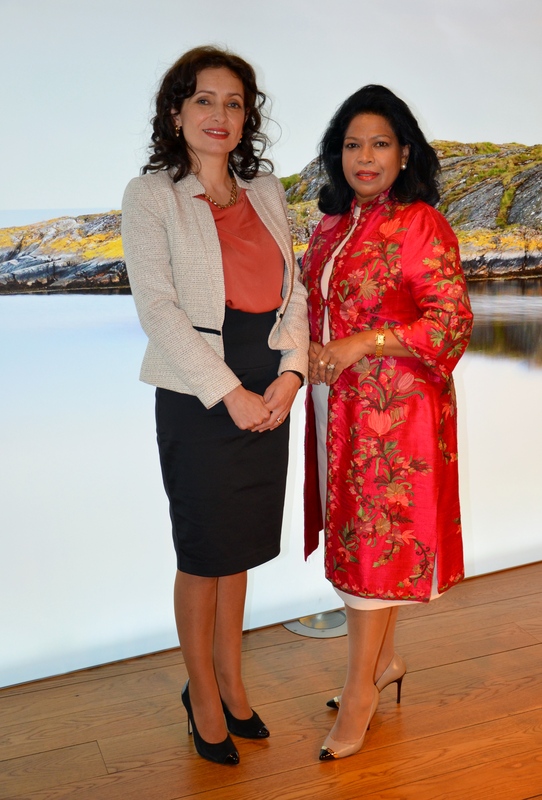 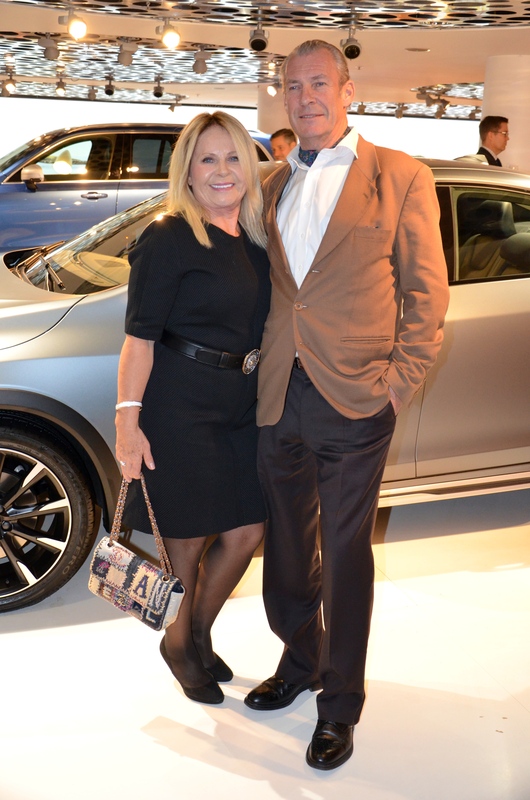 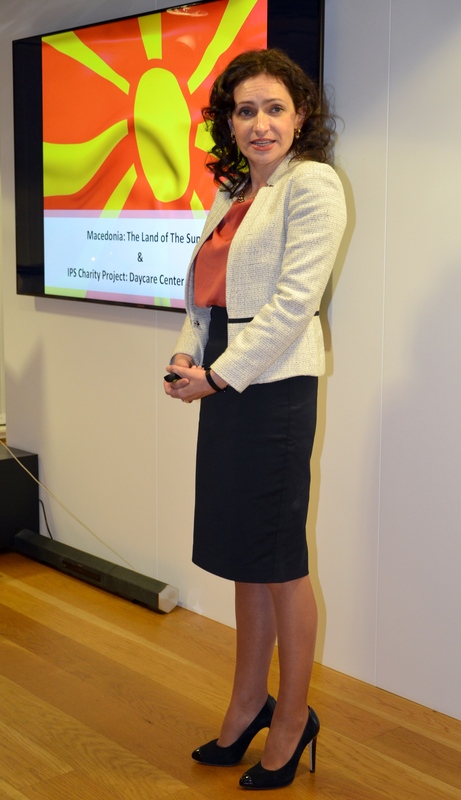 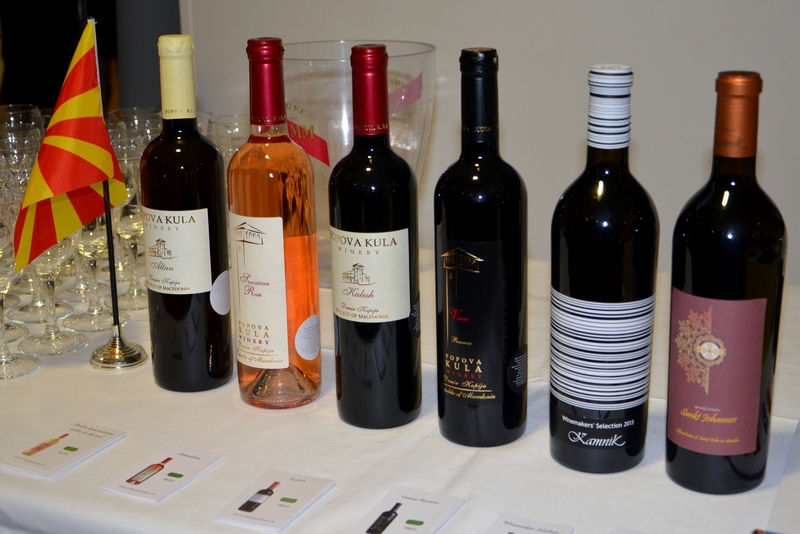 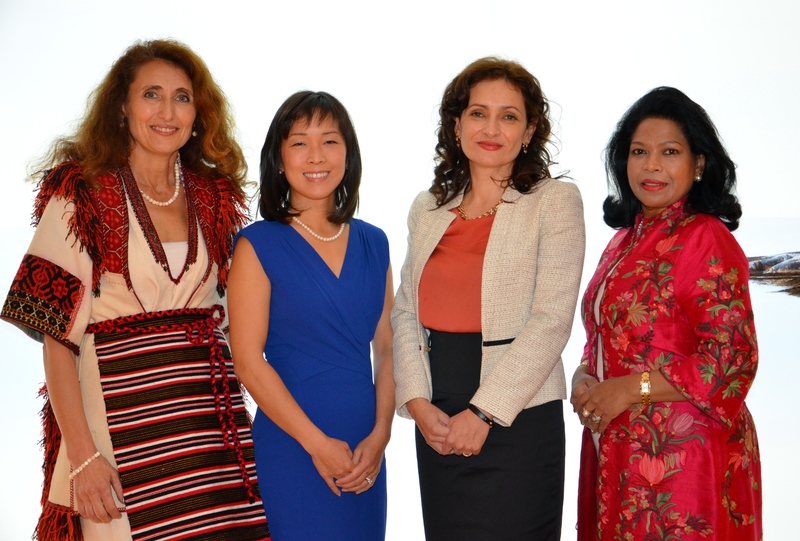 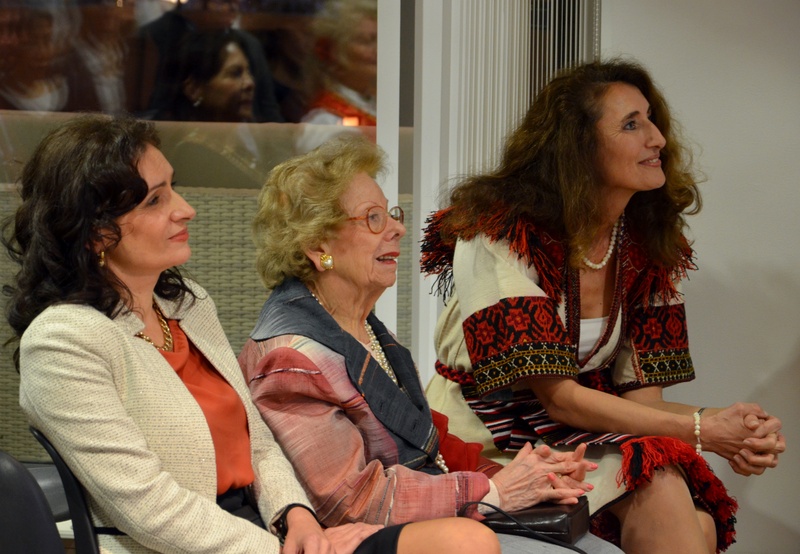 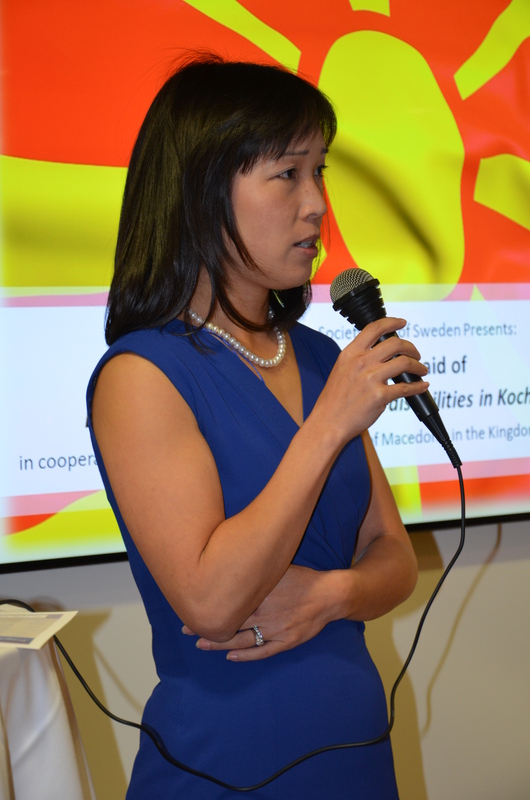 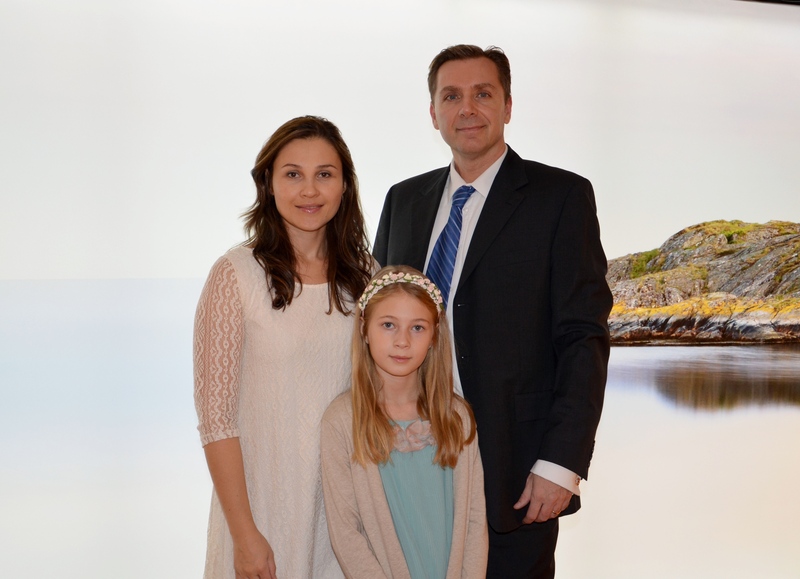 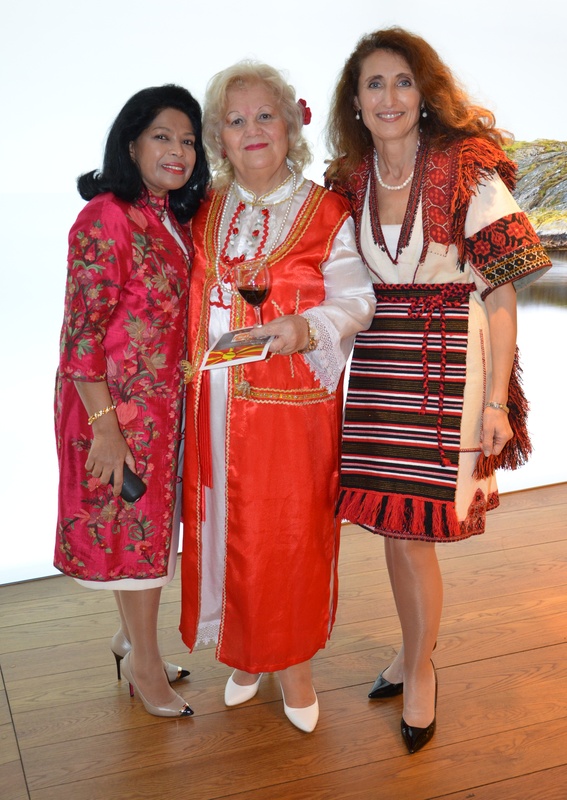 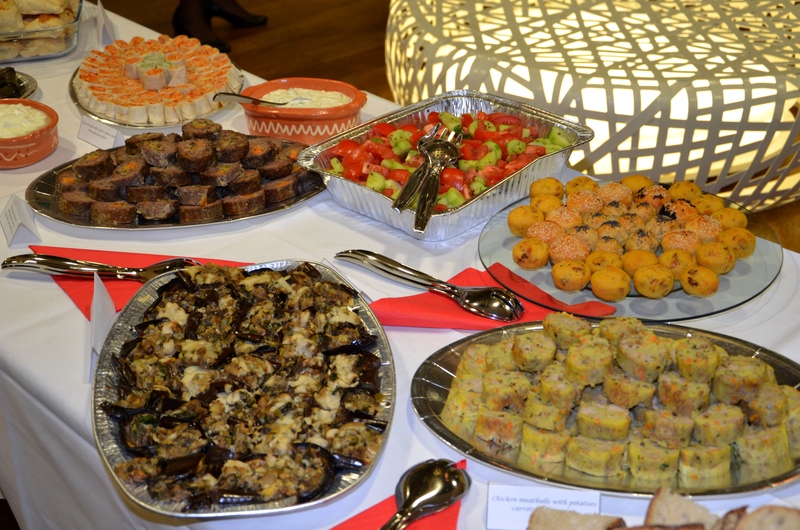 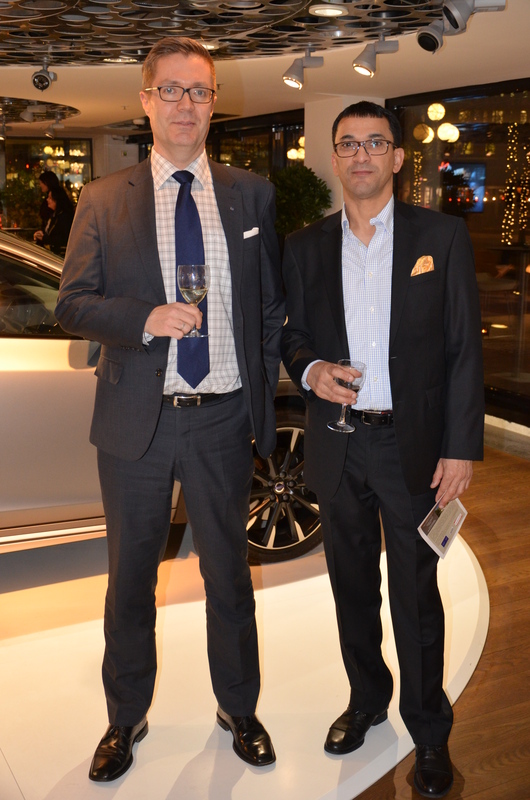 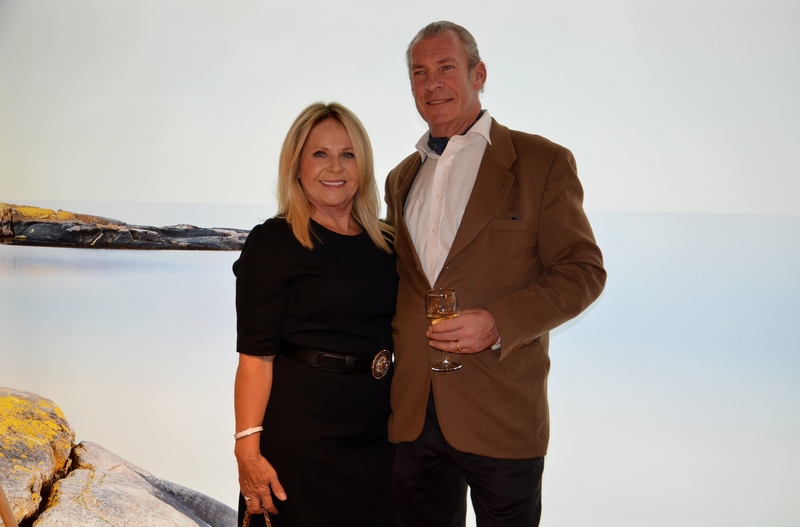 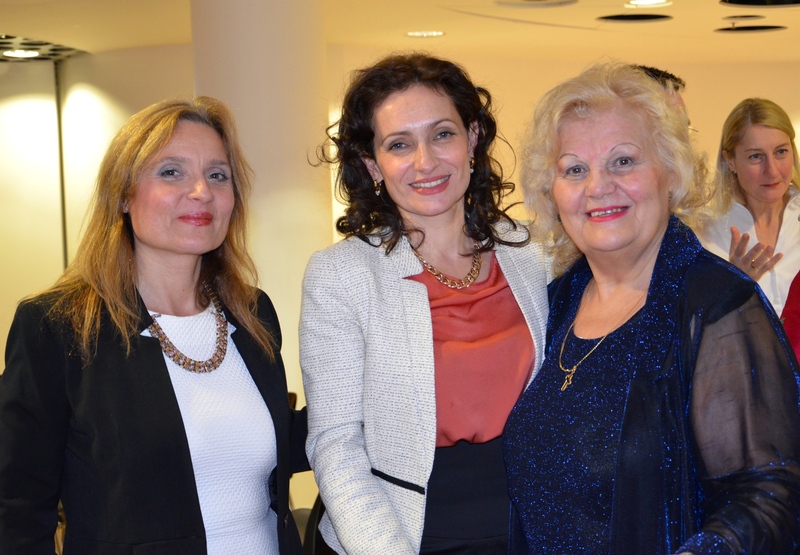 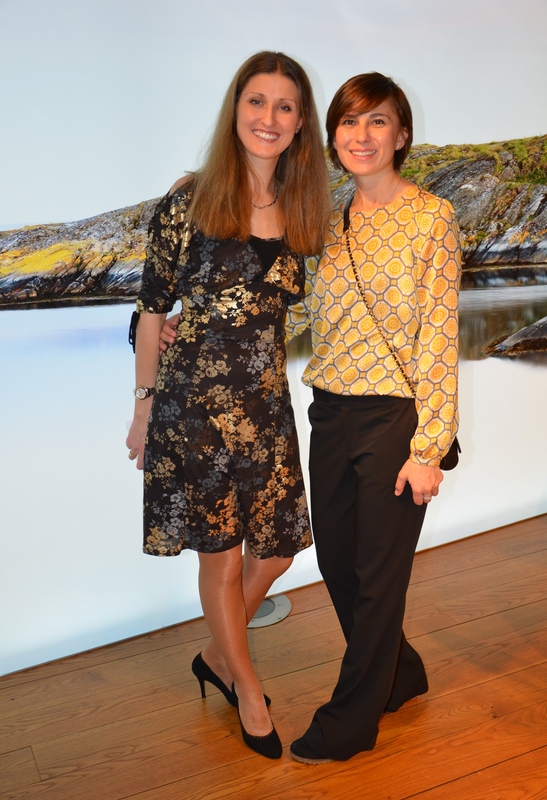 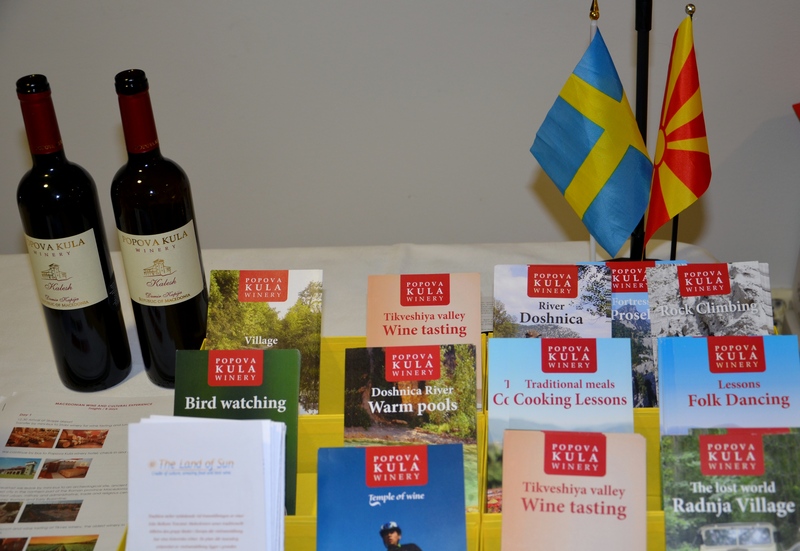 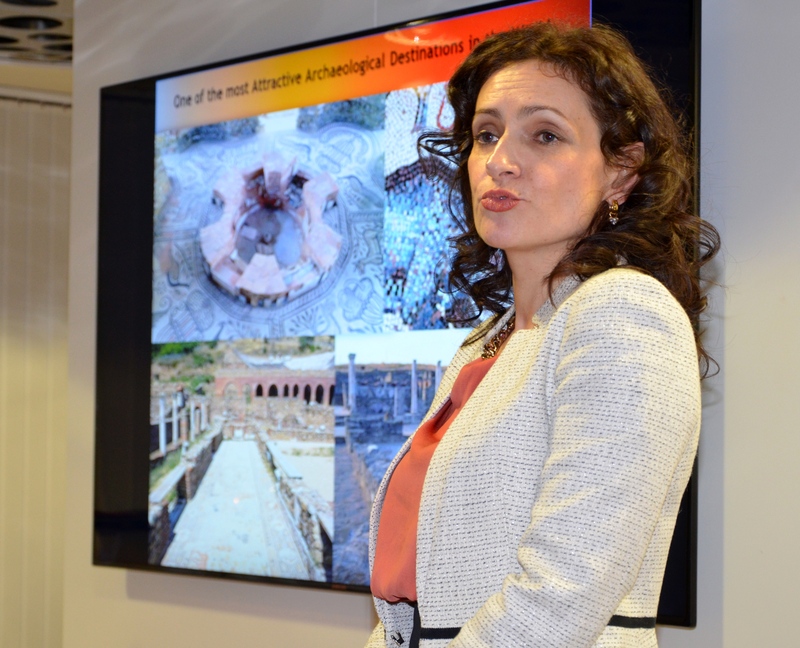 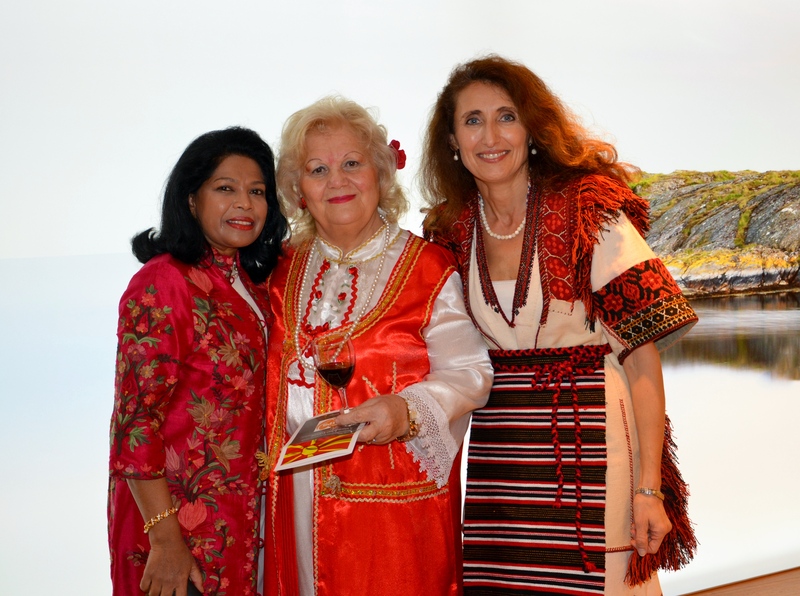 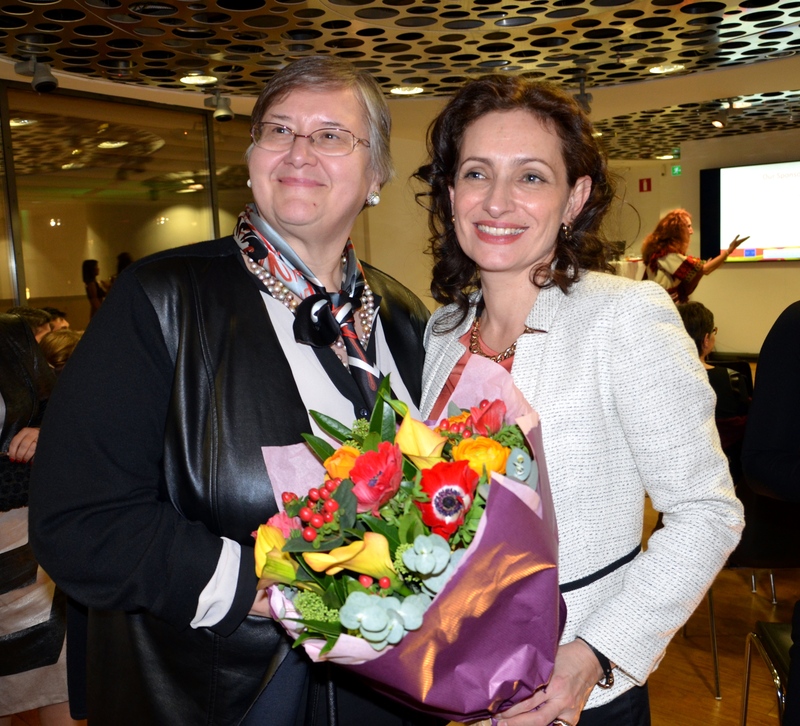 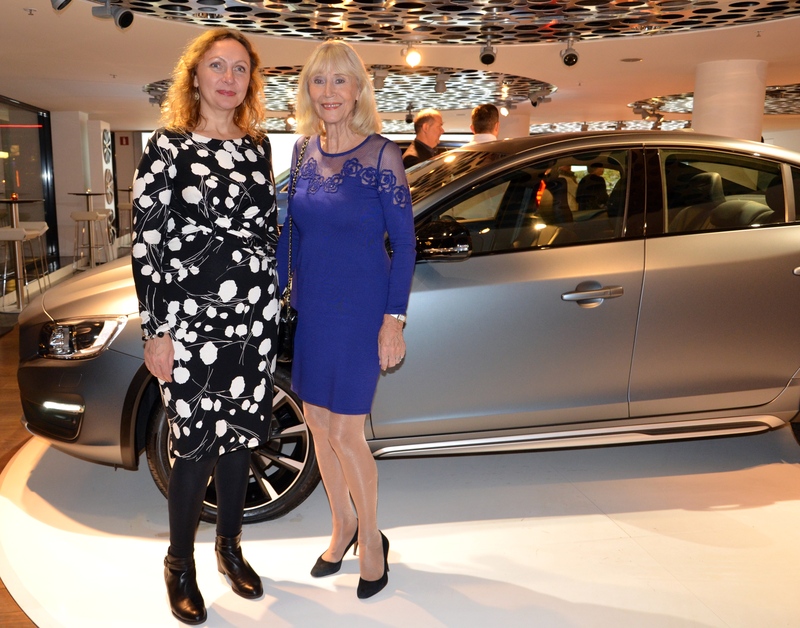 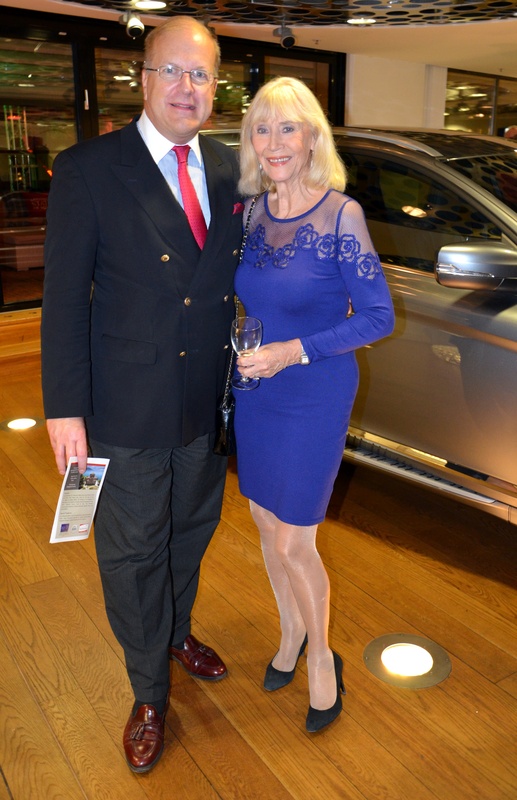 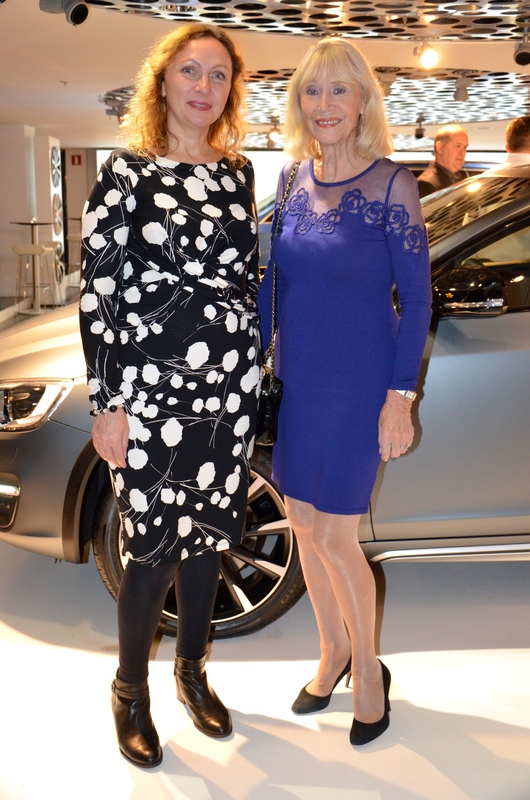 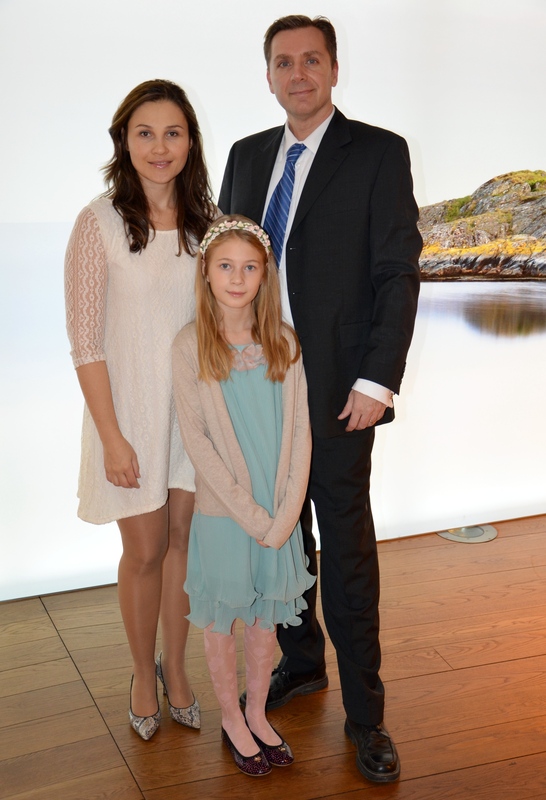 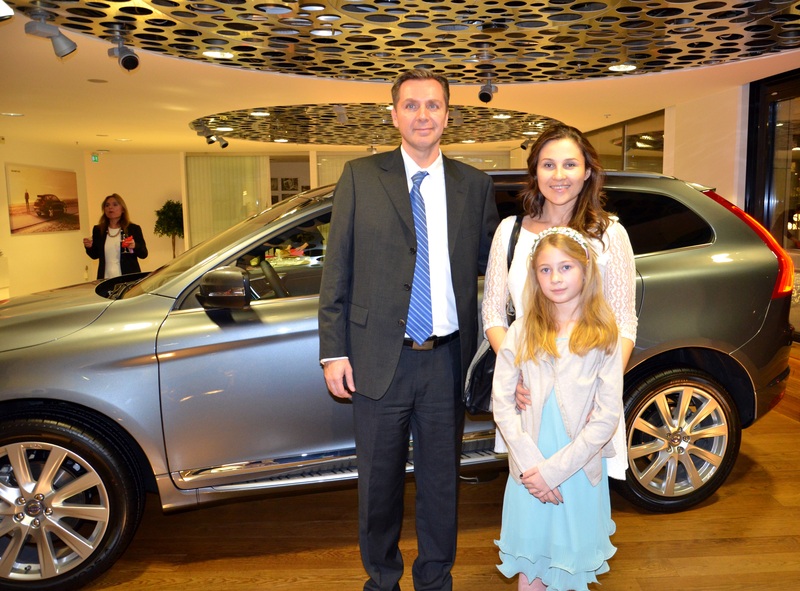 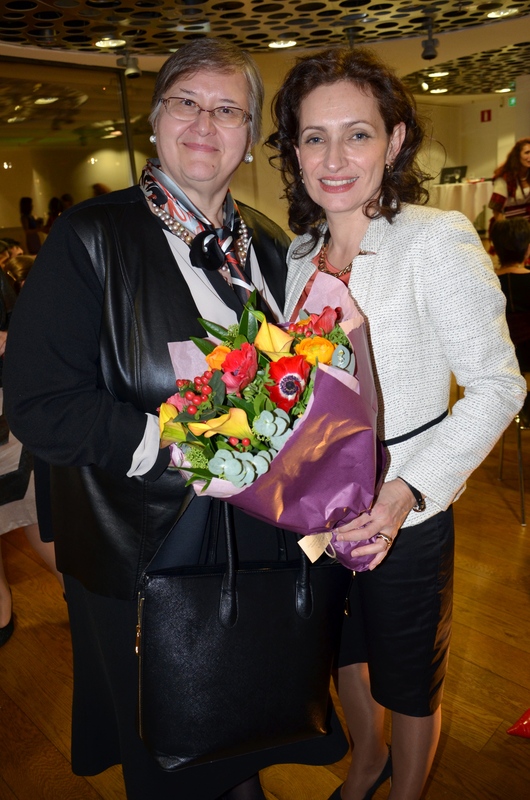 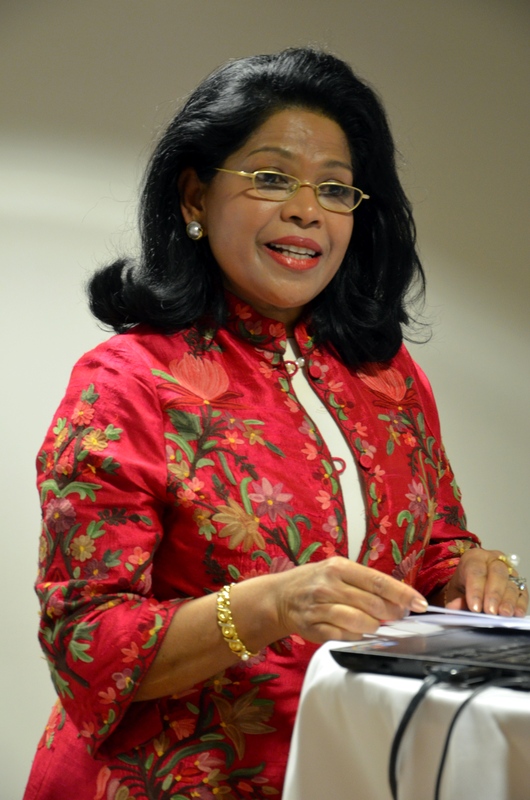 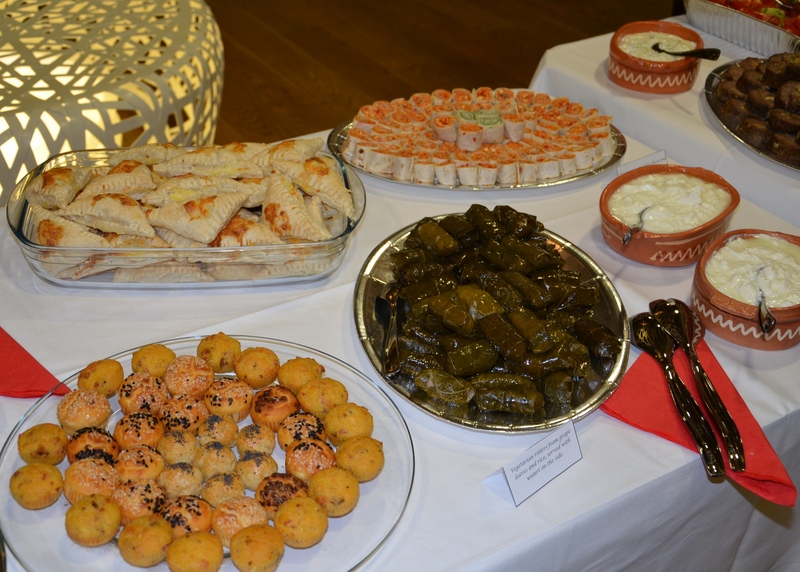 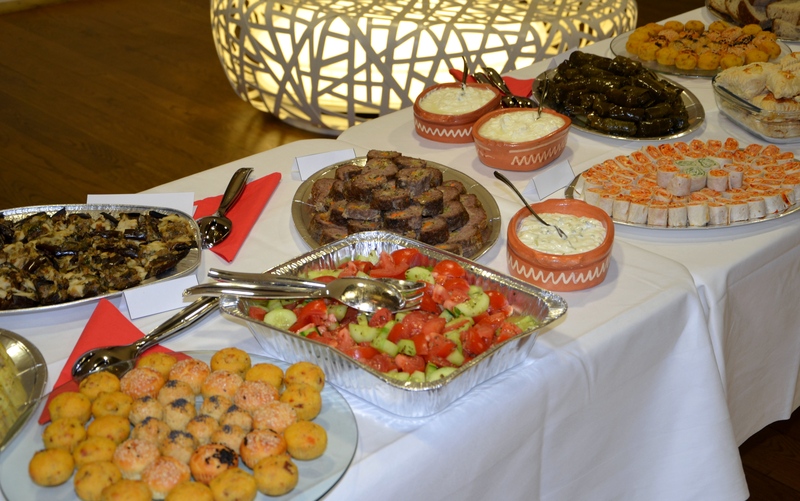 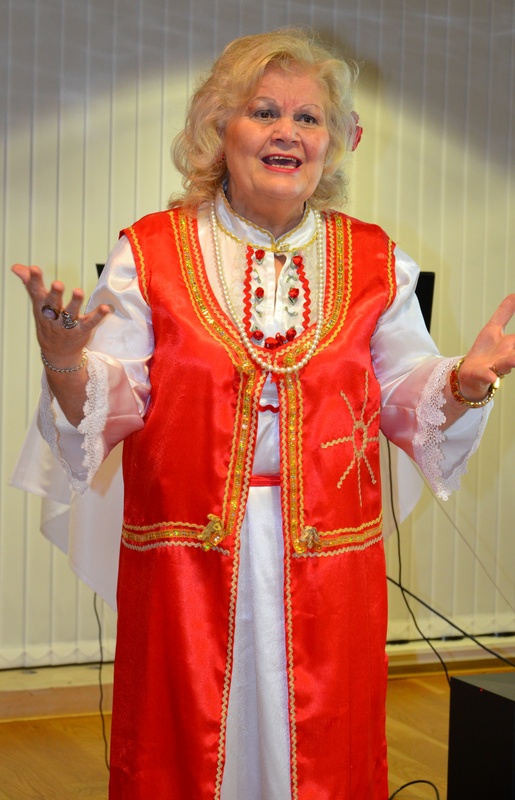 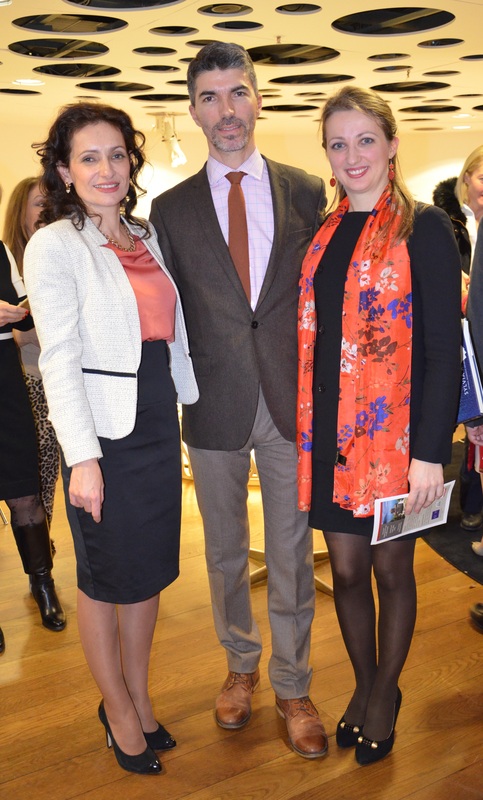 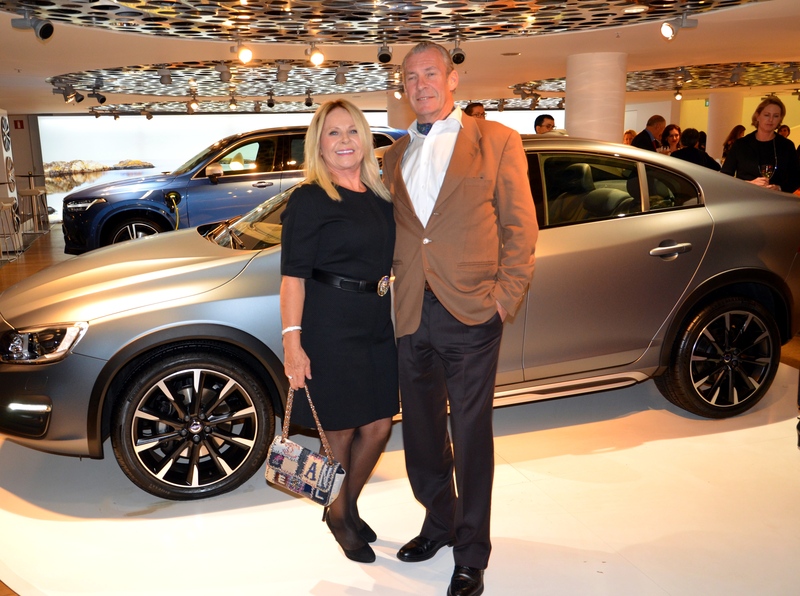 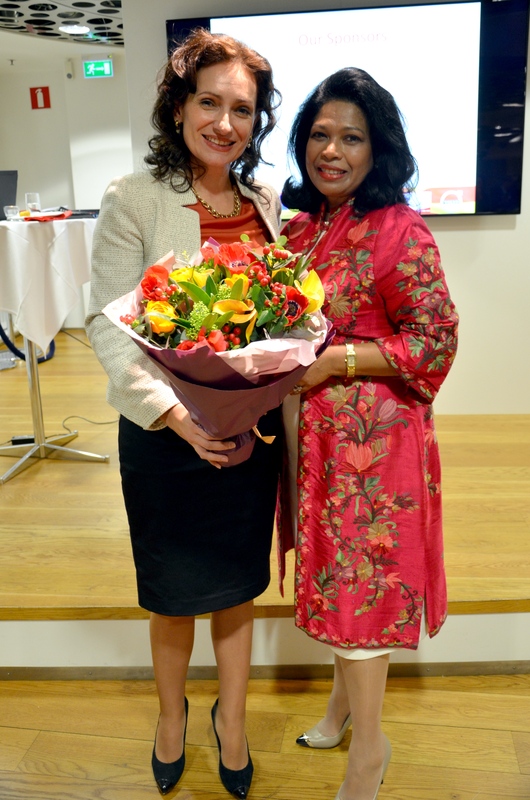 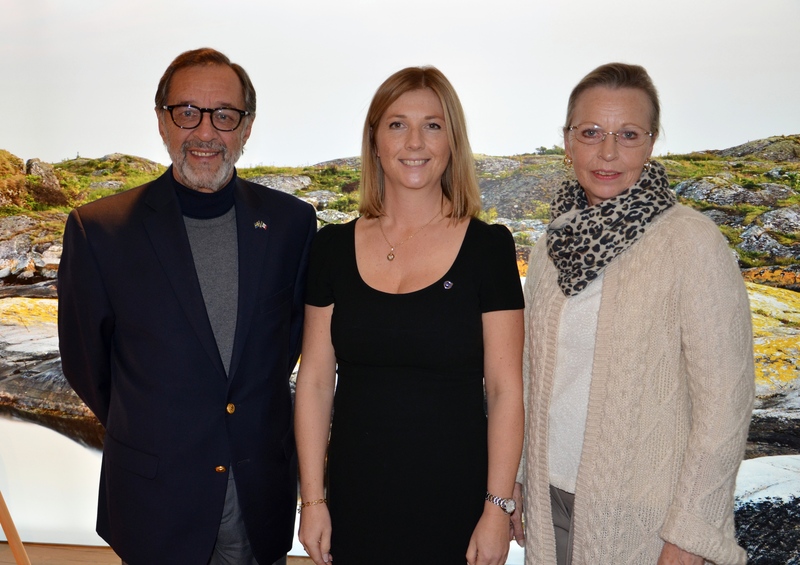 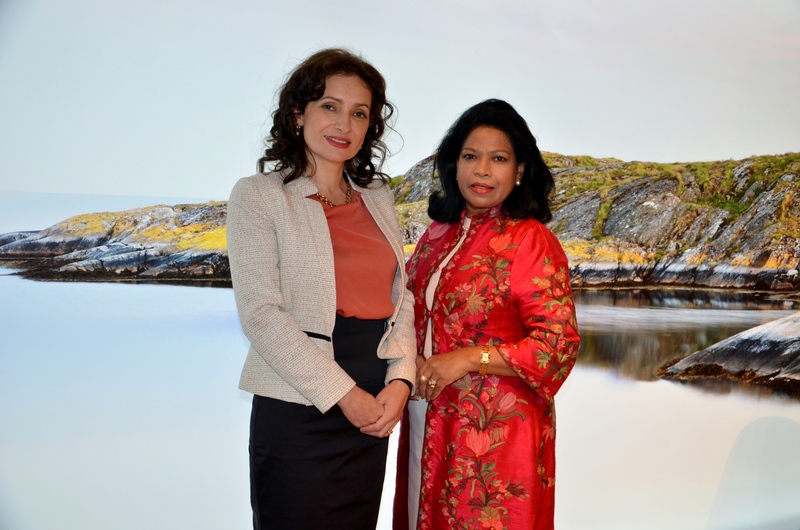 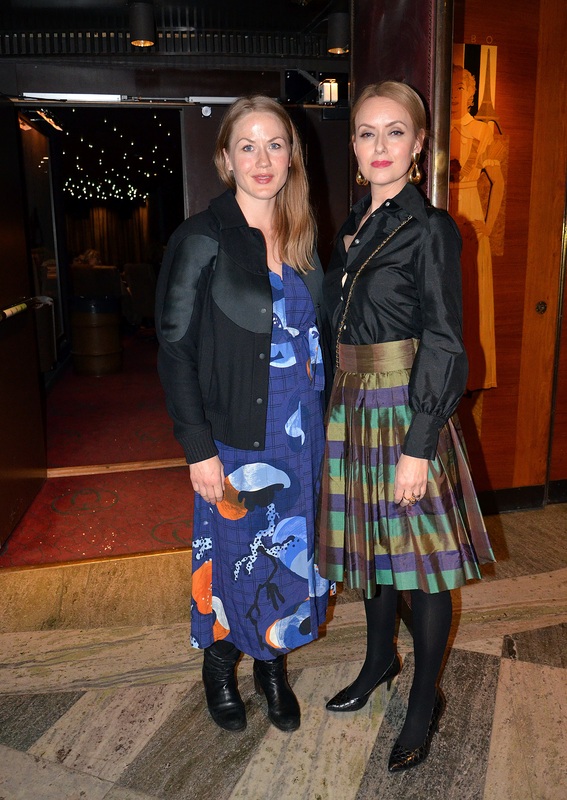 H.E.Alexandra Nakeva Ruzin, Ambassador of Macedonia requested the pleasure of our company at ”A Macedonian Evening” Thursday the 12th of November 2015, at the Volvo Showroom in Kungsträdgården, Stockholm city. 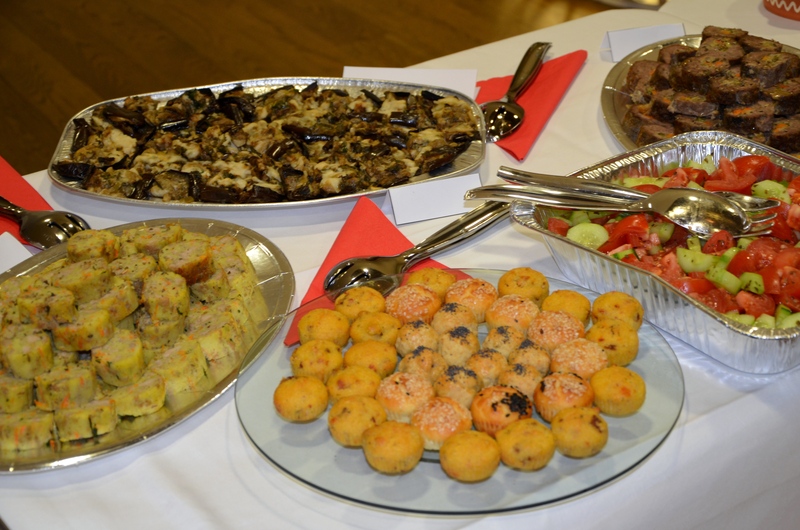 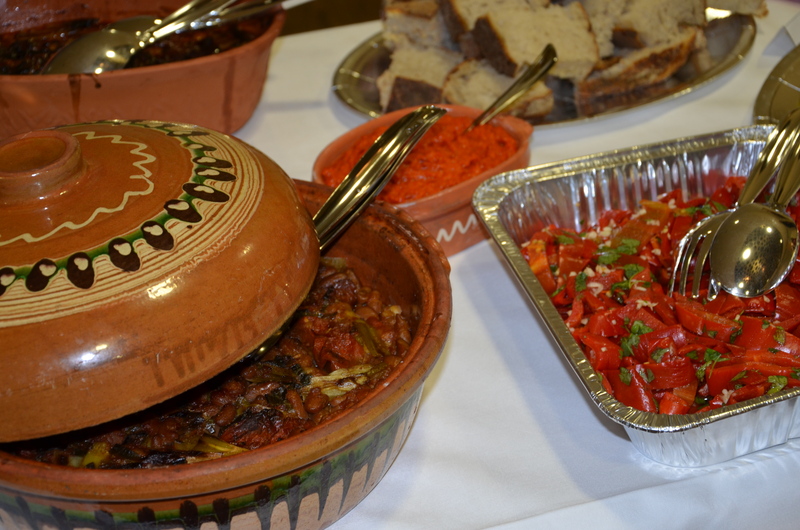 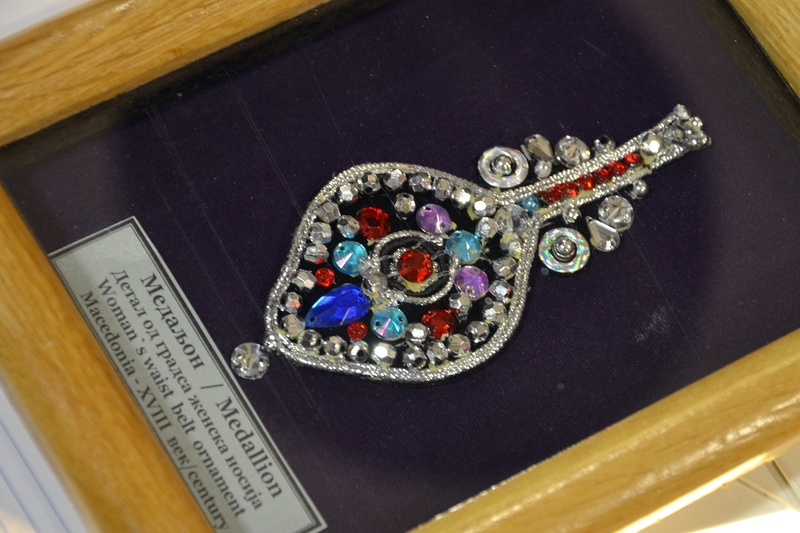 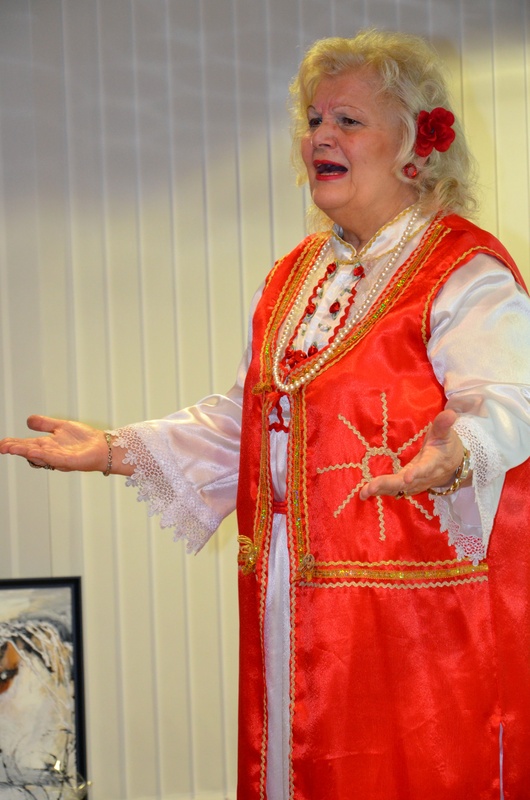 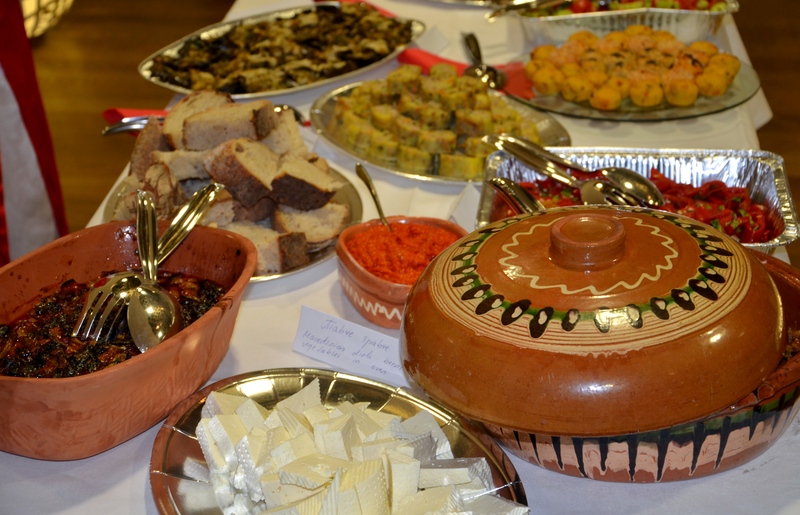 In aid of daycare center in Kochani for children with disabilities. 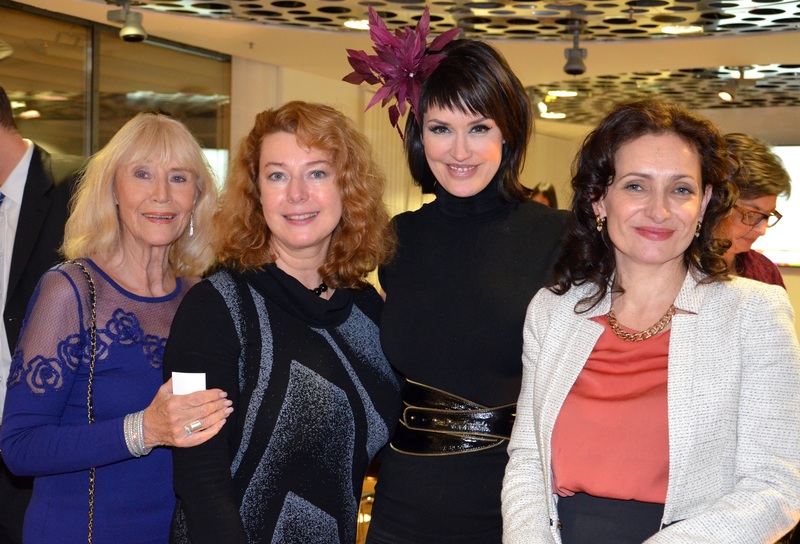 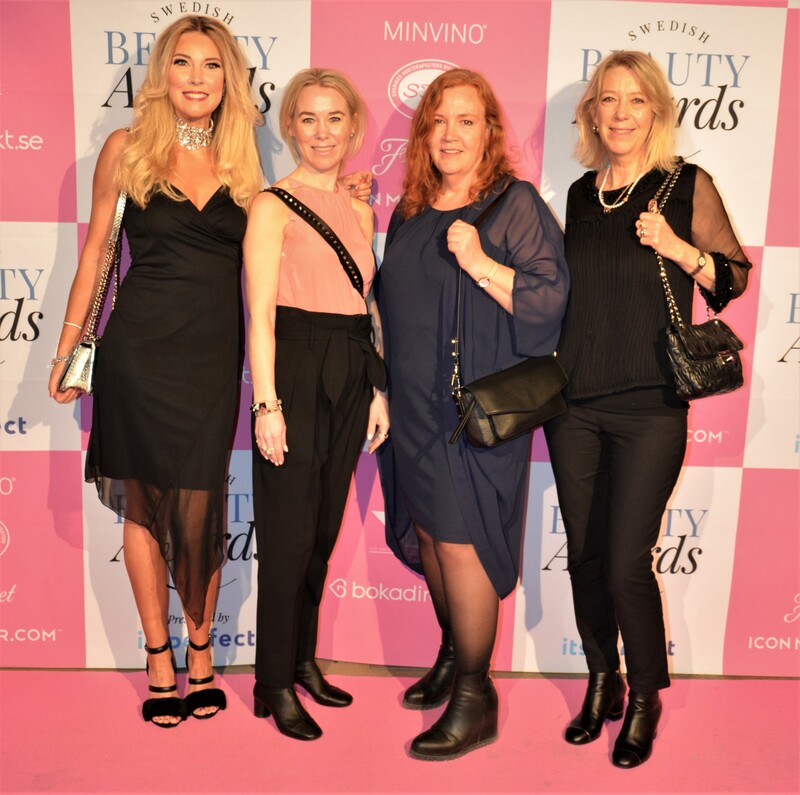 doctor Lilijana K Maras- IPS board member Katarina Brikenberg Hallin, Volvo representative, Teresa Andersson IPS bordmember, Macedonian singer –performer for the evening.